This class is for anyone who wants to start a low impact Pilates-based exercise regime, it will show you how to alleviate chronic aches and pains while discovering freer movement. Rotation and length of the spine will be emphasized. You’ll learn easy, pain-free ways to improve your flexibility, as well as how to engage your pelvic floor for improved core strength and stability. 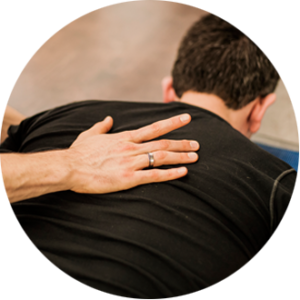 This class is the perfect choice for anyone who needs to move slowly and thoughtfully due to chronic pain, or while recovering from injury.